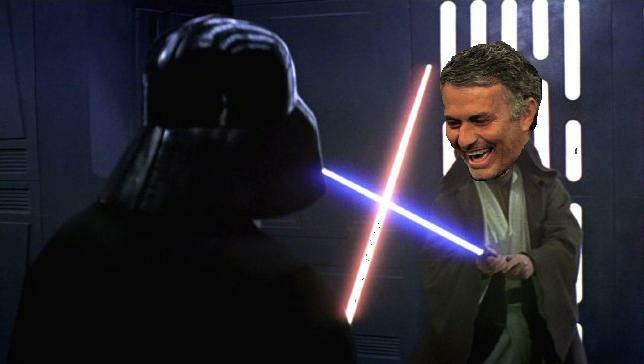 Don’t rumble with Jose Mourinho, you won’t win…ever. Sadly (or ‘thankfully’, depending on your particular bias), this is a life lesson that former Real Madrid director Jorge Valdano has had to learn the hard way. Madrid have ‘ended their contractual relationship’ with Valdano, a move which hands full control of Los Blancos’ transfer dealings over to Mourinho. Valdano and Mourinho clashed a number of times over the course of last season, with the pair often sniping back and forth about the need to replace the then-injured Gonzalo Higuain with a big-money signing and the latter’s reluctance to place any faith in £40-million wastrel Karim Benzema. It seems that Valdano is leaving the Bernabeu on good terms, citing his eternal love for the club – though you’d suspect that the €3.5 million pay-off in his back pocket is also going some way to easing the pain. Where now for Mou and Madrid? Who knows, but Mateja Kezman is presumably on standby. And he said that back in 2004! While i hoped for a miracle and him returning to Chlesea – this does sorta put a smile on my face. Will be a beast of a next season!